Here you can see all the latest Avatar: The Last Airbender Books you can buy online! 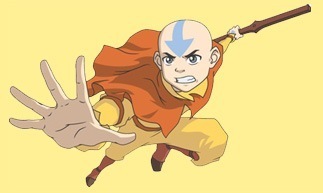 Click on the link to view that specific Avatar: The Last Airbender Book. You can buy them at Amazon. Amazon also has a lot more Avatar books, this is just a selection of what they have to offer.